SASKATOON – Members of BrandSource Canada raised some $69,206 during 2016 for Ronald McDonald House Charities of Canada (RMHC) as a result of their Thanks for the Helping Hand project. Some 42 participating stores held various types of events in support of the 15 Ronald McDonald Houses across the country. BrandSource Canada (BSC), the primary go-to-market vehicle for the co-operatively owned Mega Group, has been a fundraising partner to RMHC since 2007. In early 2015, RMHC announced the group – along with a cadre of key suppliers, mostly notably Sealy Canada – has raised over $1 million, in terms of both cash and in-kind product donations, in support of its efforts. 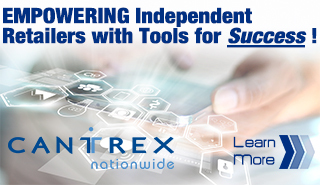 “BrandSource dealers are proud to be involved in their communities and believe their direct participation in the Thanks for the Helping Hand project is a natural and simple way to help,” Mega president and chief executive officer Benoit Simard said in a statement. The money raised by each participating dealer was donated to the Ronald McDonald House closest to them and which is used by members of their owned communities. The types of initiatives held by each member store varied. 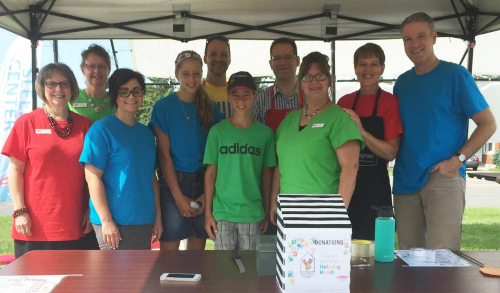 For example, Meubles & Nous, a BrandSource authorised member in St-Georges de Beauce, Québec raised $750 with a barbeque while Midwest Furniture & Appliances, a BrandSource authorised member in Lloydminster, Saskatchewan, raised $765 with a popcorn, hotdog and lemonade sale. 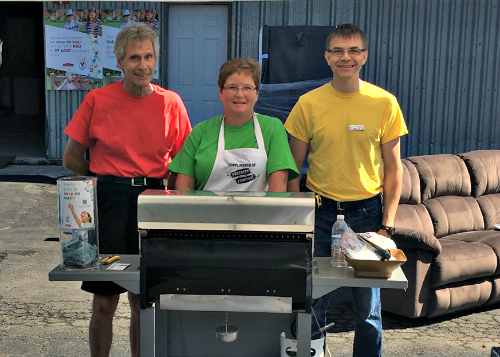 Not to be outdone, Stubbe’s BrandSource Home Furnishings in Tillsonburg, Ontario raised $701 with their barbeque. However, under the leadership of owner Hymie Surkis, Northern Furniture, the BrandSource authorised member in Bathurst, New Brunswick raised $1,870 with a barbeque and weekly contributions from store employees. Mega’s senior management said it was delighted with the level of participation – which included all 16 member stores of Ameublement BrandSource in Quebec – in the first edition of the Helping Hand project although some changes will be made for the 2017 campaign. Simard admitted “the barbeque idea turned out to not be a popular as expected, so needless to say 2017 will see change in the fundraising events to be held.” While the details are still being worked out, the group is considering a combination of tying the fund raising to the sale of promotional items, coupled with a draw or two held at key moments during the year. BSC management expects to announce the details of this year’s Helping Hand project over the coming weeks. In a statement, RMHC president and CEO Cathy Loblaw praised BSC and its members for their continuing efforts to aid the organisation in their ongoing effort to support the families of critically ill children.